Cardamom is a well-known spice that has long been a staple in Middle Eastern and Asian cuisine. It can also be used to brew up a delightfully spicy tea. When brewed by itself, it is naturally caffeine free and can be consumed at any time of the day. Cardamom is also an essential ingredient in masala chai—the famously spiced tea that has developed a cult following in Asia and abroad. Read on to find out how to brew cardamom tea into a refreshing and robust brew. Cardamom is a pungent spice that is native to South Asia. Today, it is commonly grown in Guatemala and Sri Lanka as well. There are two main types of cardamom: green cardamom and black cardamom. 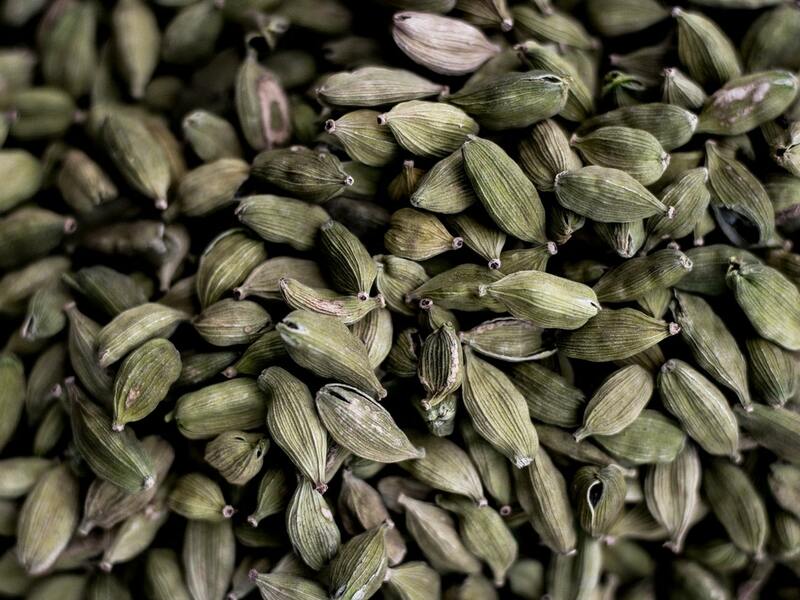 Green cardamom or Elettaria cardamomum offers a strong flavor that is slightly sweet. 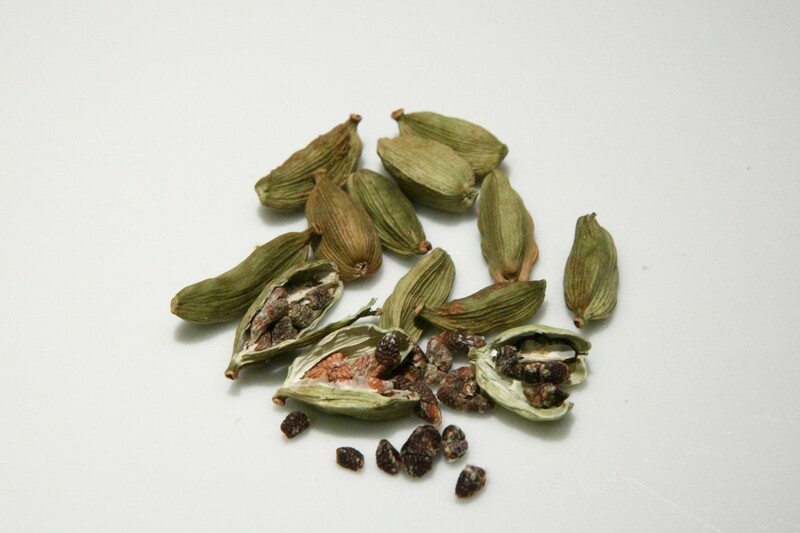 Black cardamom or Amomum cardamomum offers a smokier flavor that is highlighted by a refreshing aroma and minty notes. 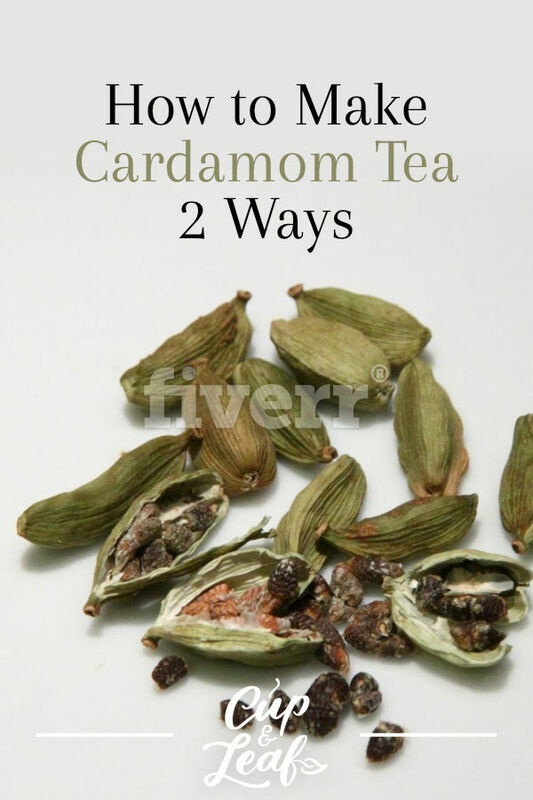 Cardamom tea is an herbal tea made from infusing the seeds or cardamom pods in hot water. 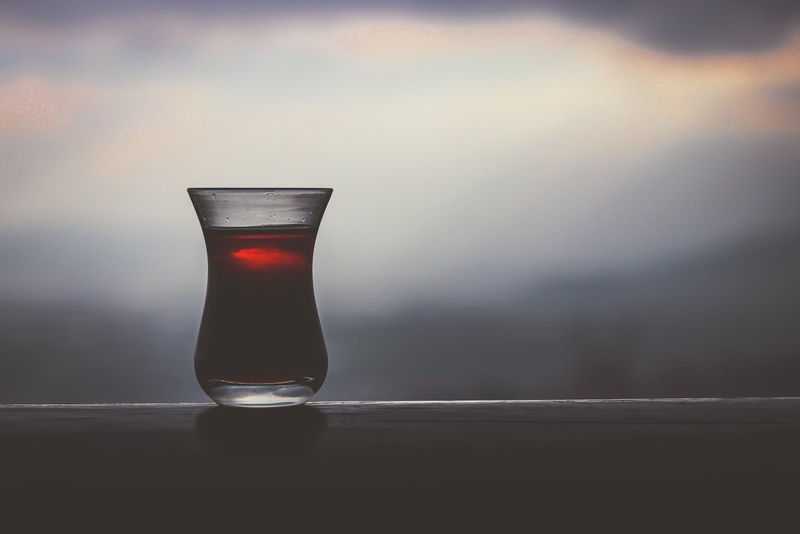 The tea often features notes of apple and is consumed alongside sweet dishes. It is one of the most commonly consumed teas in Middle Eastern states and is a staple of Indian cooking. The tea is safe to consume and offers very few side effects. People with allergic reactions to any of the cardamom plants should avoid drinking this tea. Cardamom tea can be brewed as a hot tea or allowed to cool and enjoyed as an iced tea. The cardamom spice has been used since ancient times as an herbal remedy. 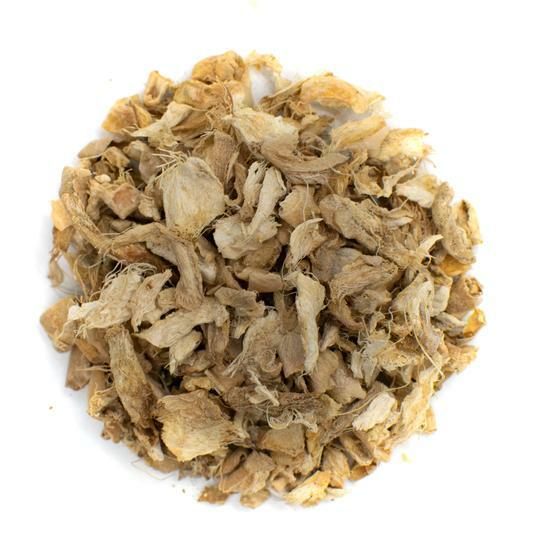 Its purported health benefits include combating bad breath and soothing irritable bowel syndrome (1). Drinking cardamom tea may help maintain a healthy weight and improve weight loss results. Some studies show that cardamom powder supplementation helps to prevent fat deposits when consuming a high-fat diet. (2). Cardamom tea can also help improve the look and health of tea thanks to its antibacterial properties. Cardamom neutralizes bacteria that cause bad breath and prevents the buildup of plaque and development of caries (3). Cardamom tea also contains dietary fiber and vitamins and minerals that can boost the immune system. It boasts anti-inflammatory properties that may help lower blood pressure and decrease inflammation that can cause a sore throat. 1. Bring water to a boil in a tea kettle or in a small saucepan on the stove. 2. Add in the cardamom pods and turn the heat down to low. 3. Let the tea steep for 5 to 8 minutes. 4. Sweeten using brown sugar or agave. Enjoy! 1. 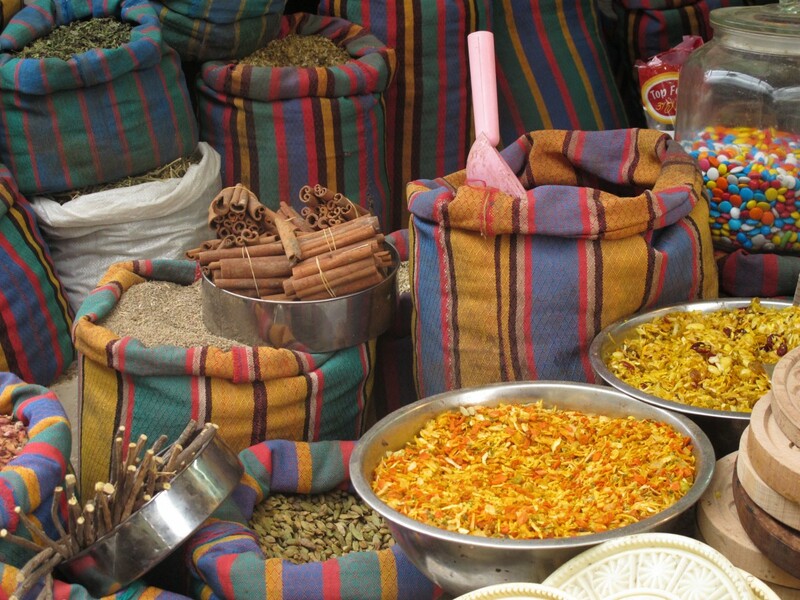 Grind the spices into a fine powder using a mortar and pestle or a spice grinder. If you don't have these tools, you can put the spics in a large bag and use a wooden mallet or a large spoon to smash the ingredients into a powder. Alternatively, you can simply use ground cardamom powder, ground ginger, ground cinnamon, and ground cloves. 2. Bring water and milk to a rolling boil in a medium saucepan. Add in the black pepper, cardamom, fresh ginger, cinnamon, and cloves. 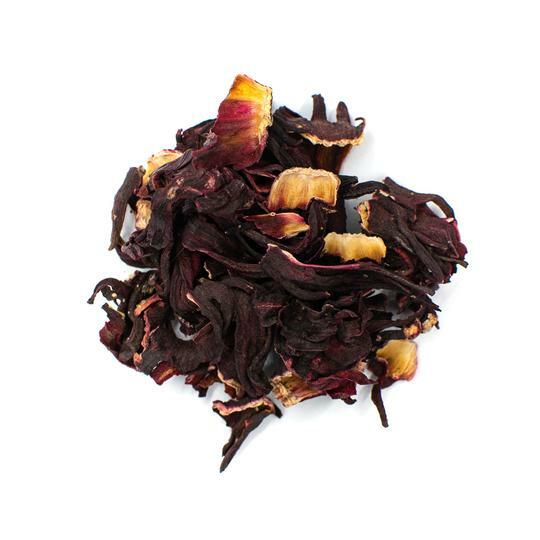 Once the water reaches 212 degrees Fahrenheit, add in the black tea leaves. 3. Reduce heat to medium-low. Place a lid on the pan and steep the mixture for 10 minutes. 4. Use a fine mesh strainer to remove the loose tea leaves and any larger chunks of the herbs and spices. 5. Sweeten using brown sugar or maple syrup. You can also add sugar and other sweeteners, but these two options blend best with the spicy flavor profile. Enjoy your cup of tea! In general, masala chai is made using a little milk. This recipe calls for whole milk since low-fat milk and nonfat milk don't develop the spicy flavors as well. However, you can substitute the whole milk with buffalo milk for a traditional Indian take on the tea. Alternatively, you can use coconut milk, almond milk, and soy milk if you are lactose intolerant or want a vegan version. 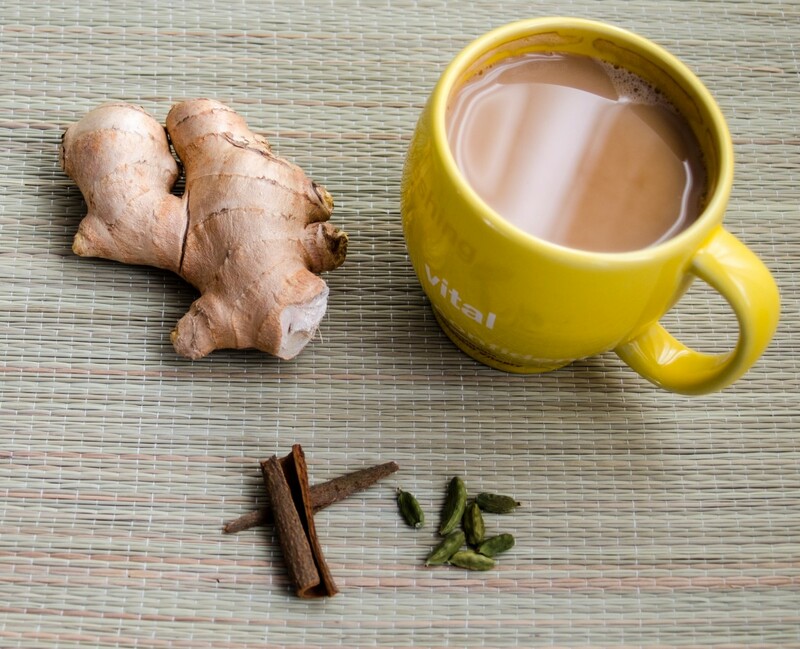 This recipe is for traditional masala chai. Feel free to add additional spices such as fennel seeds and allspice to deepen the flavor profile. Cardamom seeds are versatile and can be added to culinary dishes or infused in water to make appetizing teas. Use these recipes to brew up cardamom tea in your own kitchen. Don’t be afraid to experiment and discover new flavors. Things like pumpkin spice, coconut and rose all pair well with the flavor of cardamom. 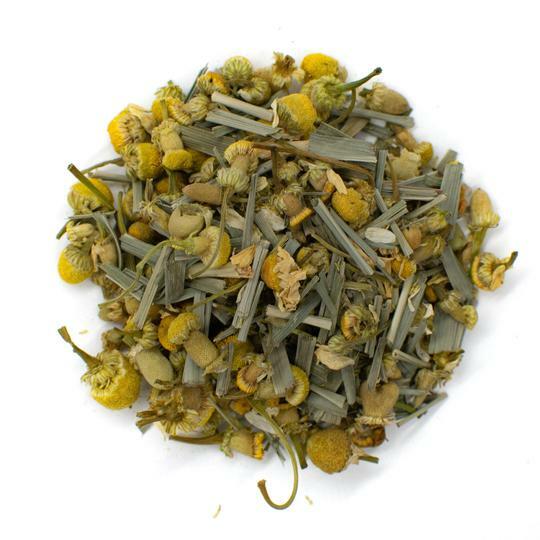 Try new flavor today and brew a batch of your favorite cardamom tea.